Lakopo was injured while tackling WKU's Joshua Samuel after an 11-yard run to the right sideline. 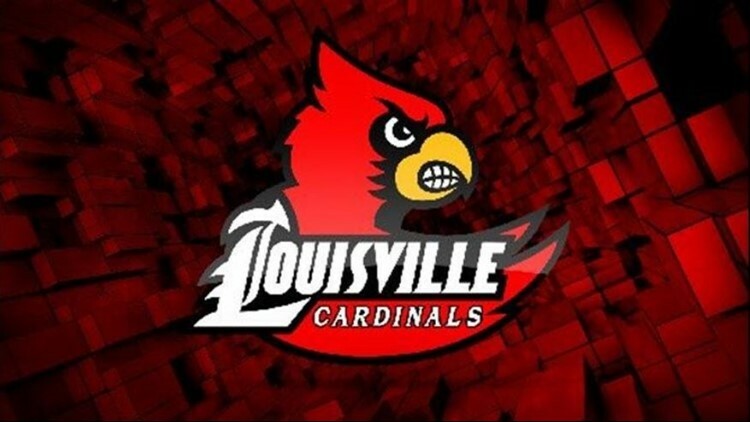 LOUISVILLE, Ky. (AP) - Louisville senior safety London Lakopo was carted off the field with what appeared to be a serious injury late in the fourth quarter of Saturday night's game against Western Kentucky. Lakopo was injured while tackling WKU's Joshua Samuel after an 11-yard run to the right sideline. Players and coaches surrounded Lakopo as medical personnel tended to him before he was strapped to a flat board and placed on a cart. Lakopo was cheered as he left the field. The type of injury Lakopo sustained and his condition were not immediately known.